The latest sample to drop through my letterbox is Kokoro Gin, which promises an “exceptional London dry gin with a distinctive Japanese heart”. Kokoro is the brainchild of brothers-in-law James Nicol and Barry Darnell. 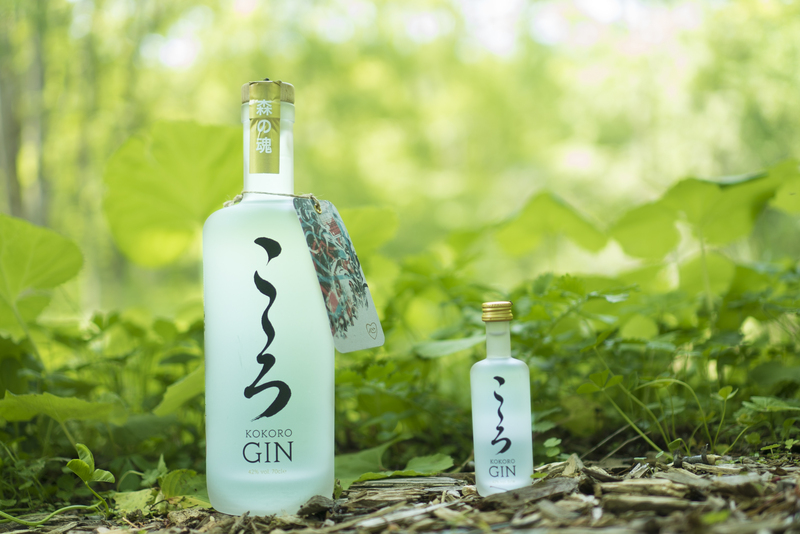 A financial consultant and design agency head by day, the pair were inspired by a family connection to the Afan woodland in Japan when creating their gin. James’ uncle CW Nicol – affectionately known as Uncle Nic – has lived in Japan for over 50 years and has dedicated his life to transforming neglected ancient woodland back into a haven for endangered indigenous plant species. When walking through the woods one day, he introduced James and Barry to the sansho berry, which is used extensively in Japanese cuisine. This uniquely Japanese ingredient forms the heart of Kokoro, with the berries grown, picked and fast-frozen in Japan, before being shipped to the UK. Along with my sample of Kokoro, I received a few berries to try and they were unlike anything I’d ever tried before. They started with an earthy pepperiness, before transforming into mint, almost piney, finish. Along with the sansho berries, Kokoro uses juniper, coriander, angelica, sweet orange, almond, liquorice, savory and lemon peel as its core botanicals. The signs are good right from the off, as it actually smells like gin (regular readers will know this is an on-going grumble of mine). It has a very robust nose, with lots of pepper, citrus and a mint of mint. There’s also some white chocolate sweetness coming through. The palate is very smooth, but the sweetness from the nose comes through as bitter orange. Plenty of juniper and pepper, with a subtle hint of peppermint too. A solid British gin with unique Japanese influence makes Kokoro a winner in my book! 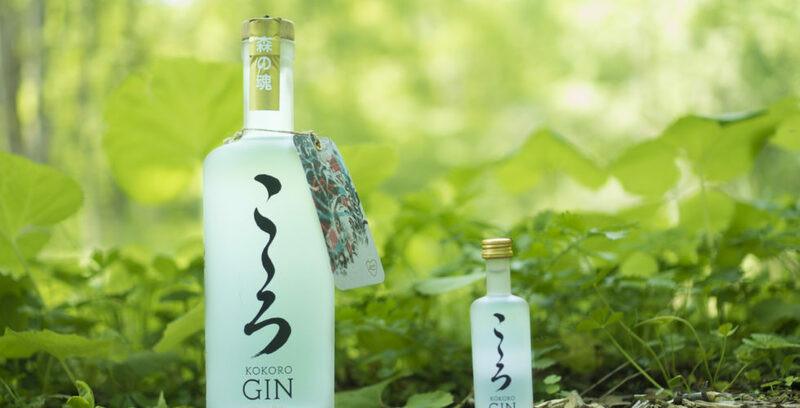 You can find out more about Kokoro Gin on their website. My sample was provided by Kokoro.